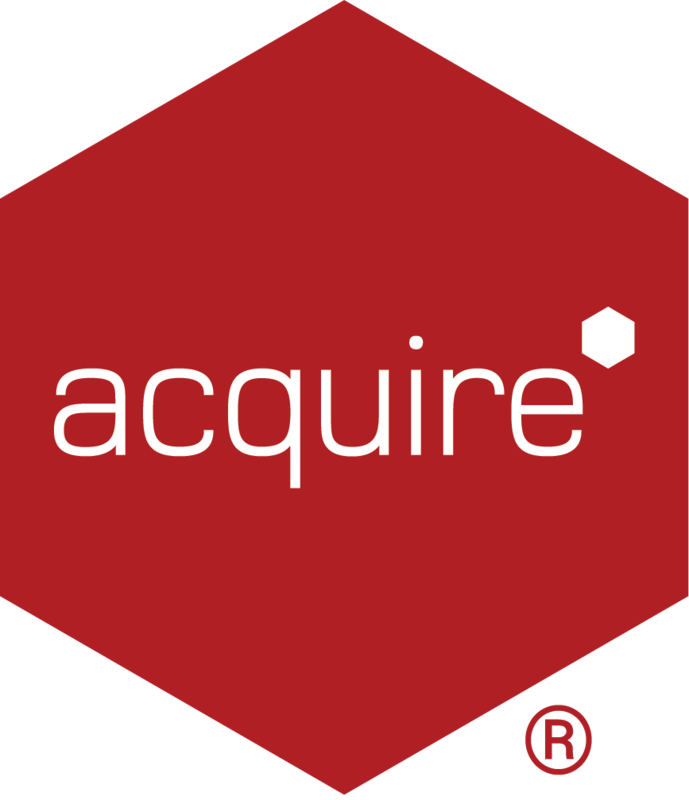 I am trying to use an Acquire2Go Page that was created using from a Hybrid Template from Acquire Editor, however it is now displaying the following error, Warning: the template this page was built from has been modified! Elements may have been added or removed. What is the problem and how can it be resolved? To resolve this issue, you should revisit the Acquire Editor Project, which contains the Template Page and check to see what the last change was. In this instance the Page ID was changed, e.g. a subtle change such as removing a space between two words will break the link, since the Acquire2Go system creates an Unique ID for Hybrid Pages and requires this for Pages created from this. It will also result in This Page/Playlist cannot be found on the corresponding Acquire Players. Therefore in the first instance, we recommend NOT changing the details of the Hybrid Template Page in Acquire Editor, particularly if this is working and several Pages has been created from it. Please note: any new Pages created from an updated Hybrid Template should function as normal. Once you have renamed the Page ID back to the original value, simply click Save and Deploy. Please note: this does NOT require a follow-up Deployment from Acquire2Go unless you have actually modified Pages here. Other Hybrid Template Page changes which may cause this issue, include changing the Page size or Element Placeholder size or adding or removing an Element, e.g an ACQ.